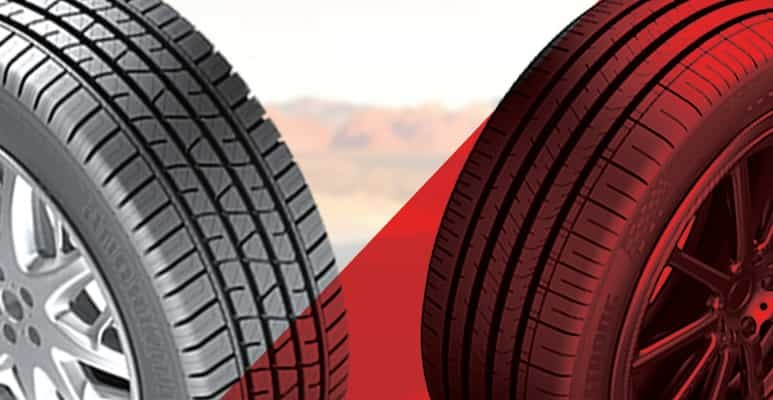 Tyres are one of the most important components of a vehicle. Yet it is ironical that most car owners have little knowledge about it. 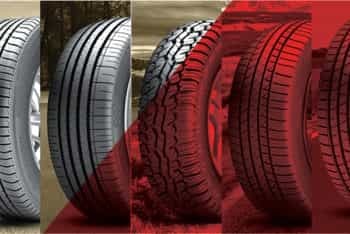 Often when buying a vehicle, we face this dilemma – whether to go for all-weather tyres or all-season tyre. In fact, many of us even struggle to understand the difference between the two. They both seem to be the same thing with different names or terminologies; however, that�s not the case. 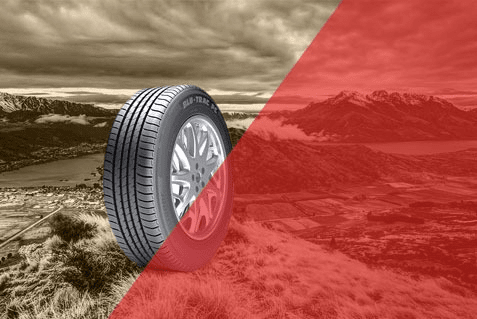 Let�s find out what�s the difference between an all-weather tyre and an all-season tyre. All-weather tyres can be used all year round, which also means they work in winters under snow. Traditional winter tyres can be used only in winters. 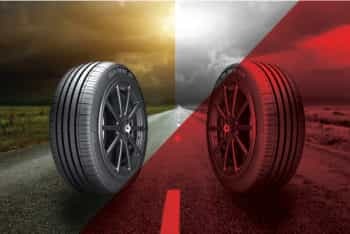 All-weather tyres are able to sustain sub-zero temperatures because their composition allows the tyre to stay flexible and in summers, they retain their hardness and do not become too soft. Thus, for mild wet winters and city driving, they are perfect as they ensure firm grip on slushy roads. 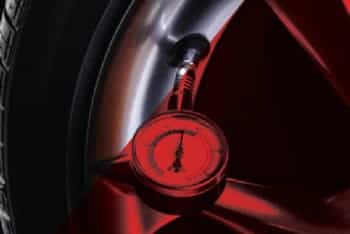 While for most people all-weather tyres and all-season tyres almost mean the same, the fact is all-season tyres are not able to do what they are meant to. They were initially meant to manage traction in snow and ice in the winter and high temperatures in the summer. However, it falls short of meeting the standard by summer/all-weather tyre and that of a winter tyre in the winters. 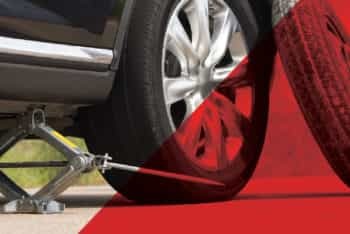 Many a times the salesperson may try to pass an all-season tyre as an all-weather tyre. As a customer, you should be cautious and aware about the difference. 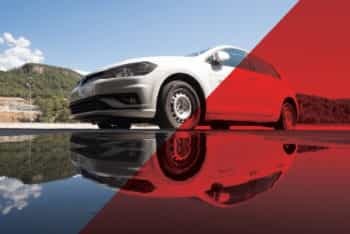 All-weather tyres are mostly tested by the industry and accredited, while no such accreditation is present for all- season tyres.